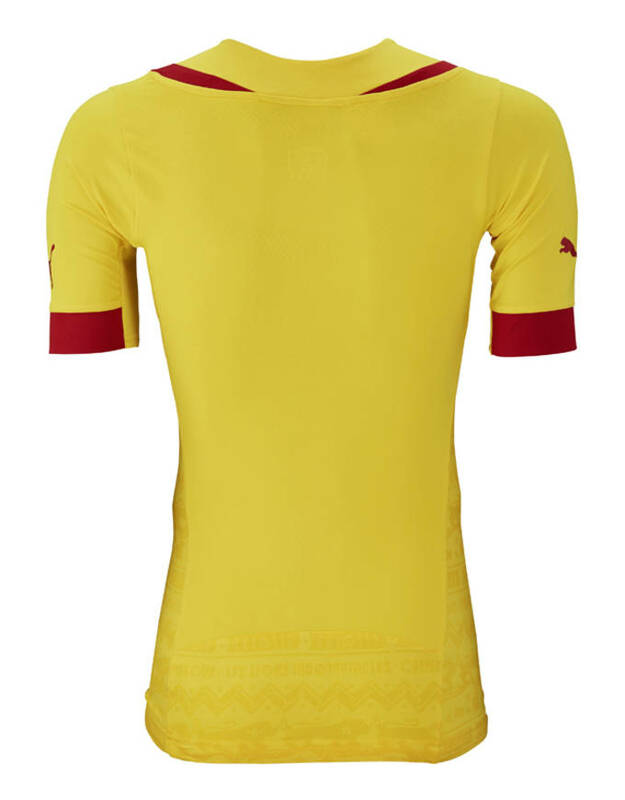 The Cameroon National Team has had it&apos;s fair amount of success over the years. 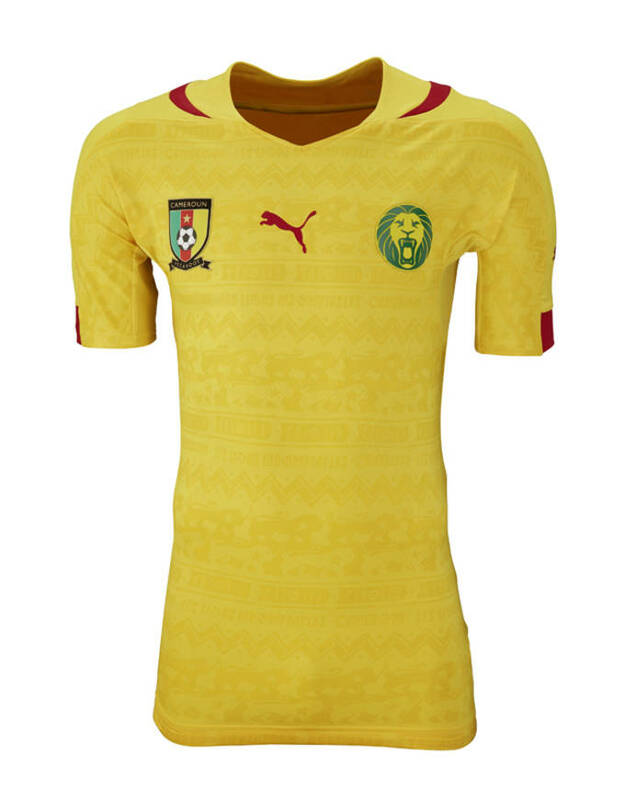 Back in 1990, they became the first African team to reach the quarter-final of the World Cup and have won four African Cup Titles in their history. 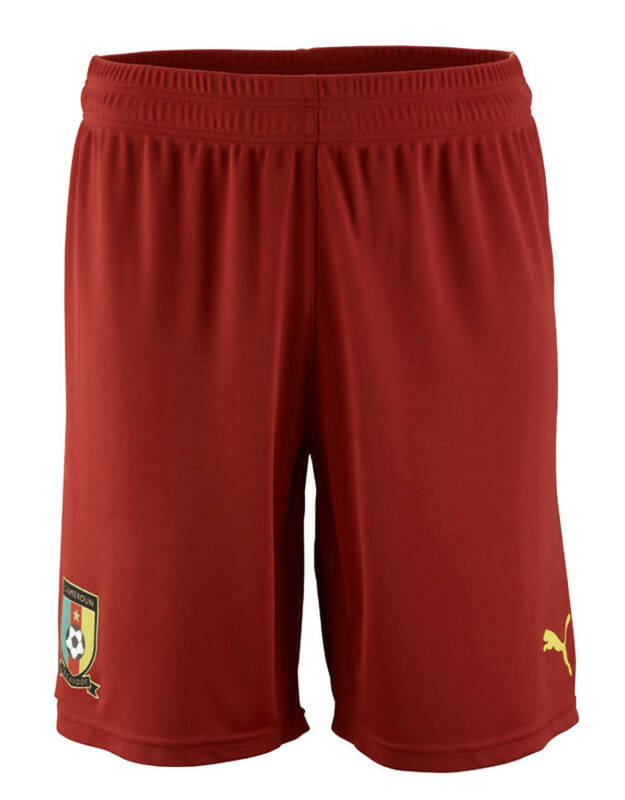 As of late, the Cameroon team has struggled as back in 2010 they were the first team mathematically eliminated from World Cup play, and back in 2006 did not even qualify. 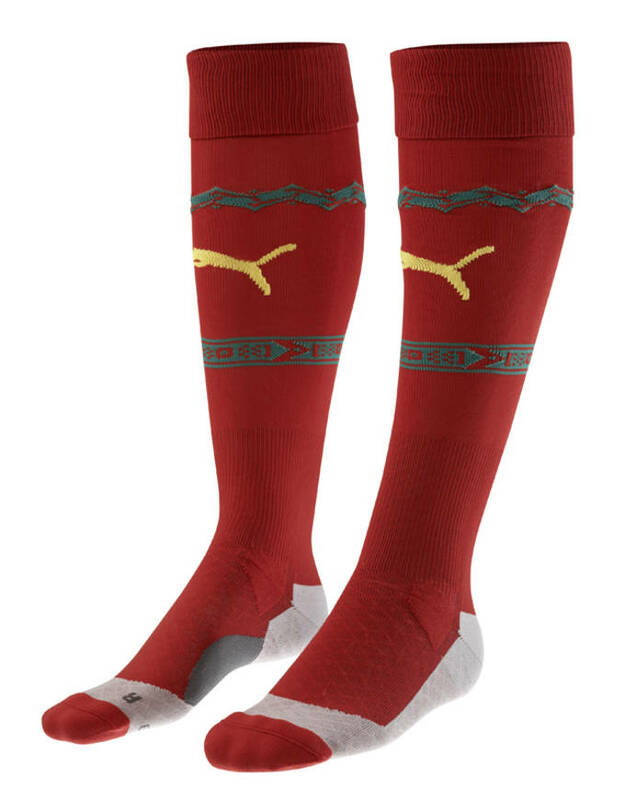 The 2014 Cameroon team is looking to bounce back this year with help from Puma, who released their upcoming World Cup kit earlier today. 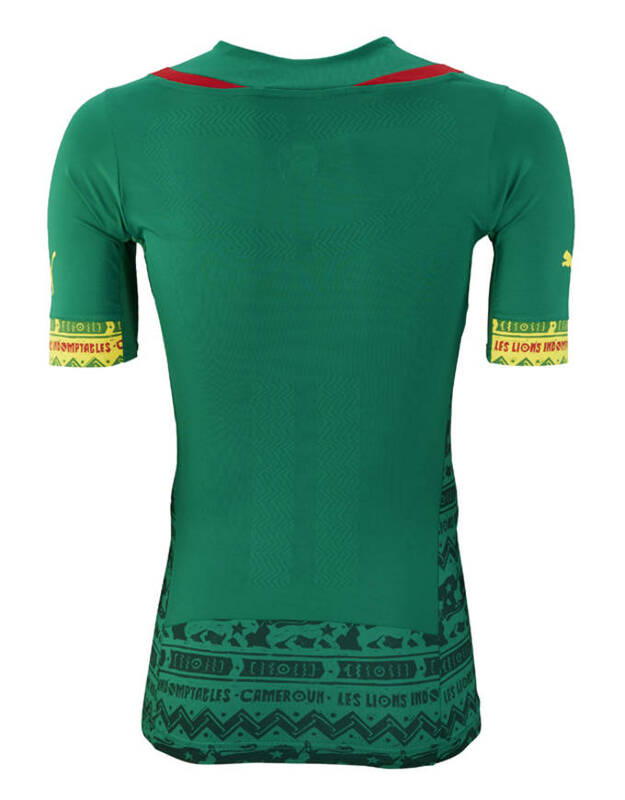 The kit features a green based home jersey with some of the most elaborate detail to date from World Cup kits. 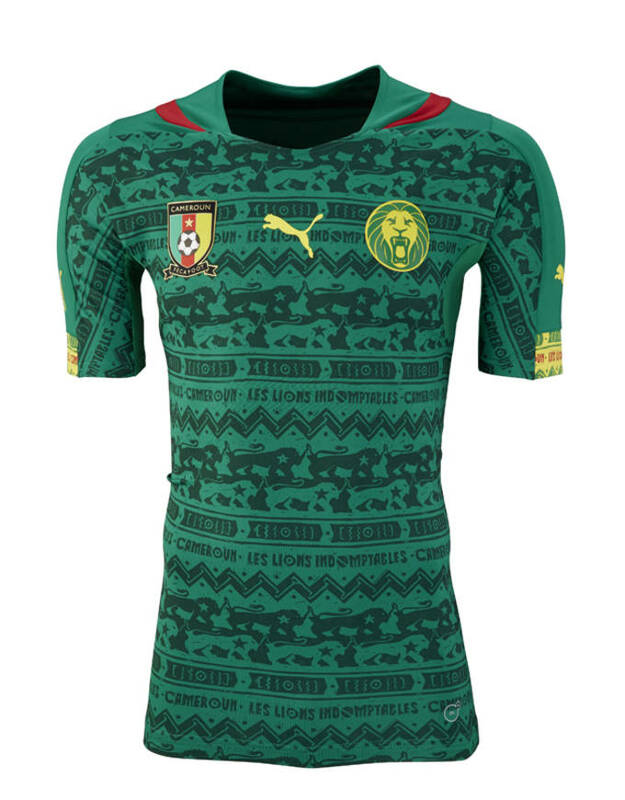 The jersey includes the Cameroon crest as well as the nation&apos;s mascot, The Indomitable Lion, over the heart. 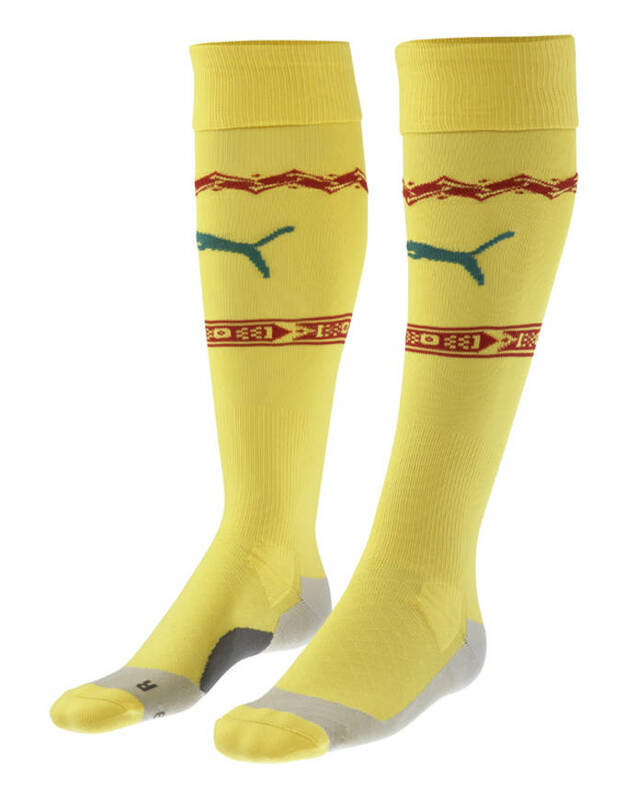 The away jersey features the same patches and crest but is done in the yellow found on their nation&apos;s flag and includes red accents on the shoulders and Puma logo. 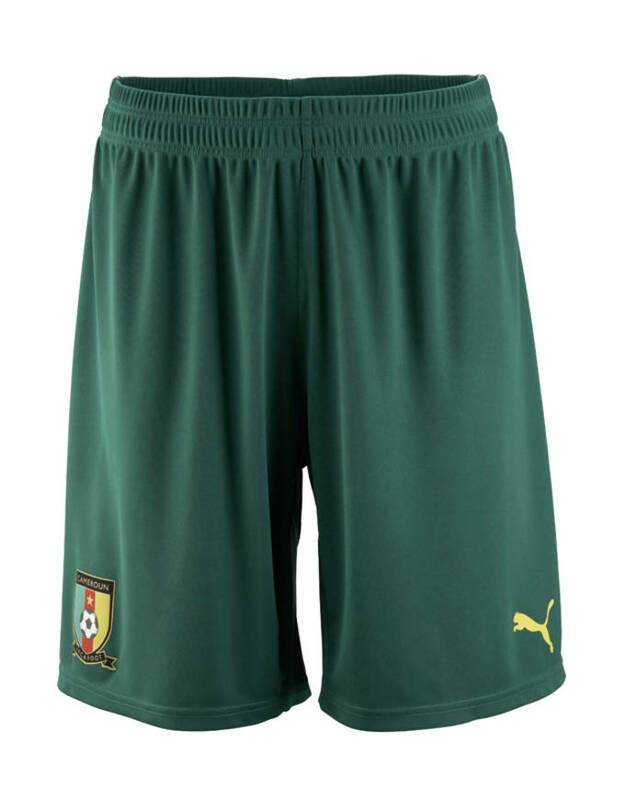 Keep an eye out for Cameroon as they begin World Cup play this summer in Brazil on June 13, against Mexico.